Totally opposite what we see in Sri Lanka (mountains covered with lush green). Different but in a good way. So many tourists come across the world by attracting the beautiful place on which Musandam Dibba is one of them, its a beautiful place in Dubai i really like this place. 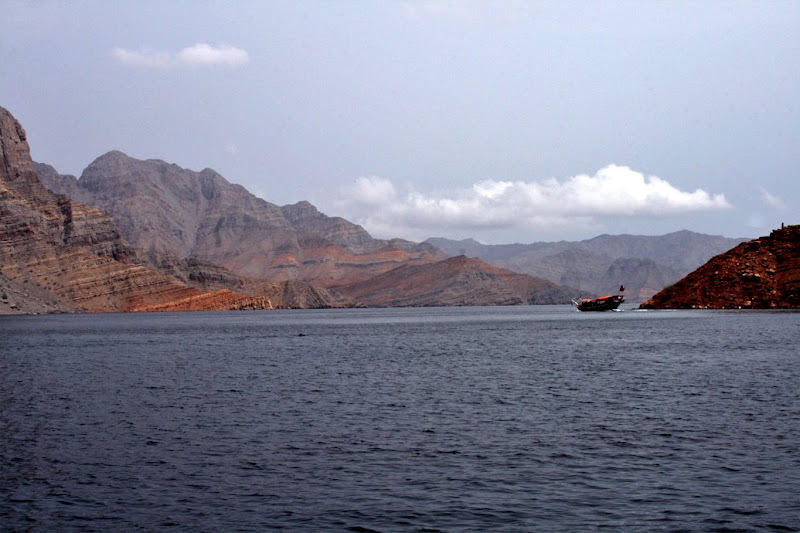 nice information shared about Musandam Khasab really a good job done.